Graveside services for Mrs. Shirley Posey Plaisance will be 2:00 PM Wednesday, December 13, 2017, at Cedar Grove Cemetery. There will be a memorial service Monday, December 18, 2017, from 7:00 – 8:00 P.M. at Love’s Way Church, 310 Coles Ferry Pike, Lebanon, with Pastor Johan McGregor officiating. Mrs. Plaisance, age 74 of Lebanon passed away Thursday, December 7, 2017, at her home. Born August 30, 1943, in West Point, Georgia, she is the daughter of the late James Posey and Lorene Baker Posey Hurst. She was a homemaker and volunteered at Joseph’s Storehouse. She attended Loves Way Church. 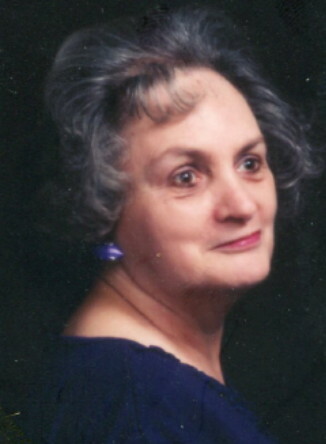 In addition to her parents, she was preceded in death by her son, Chad Plaisance and two brothers, Hugh Posey and James Posey Jr.
She is survived by her husband of fifty years, Lawrence Plaisance; two children, Bruce Plaisance and Veronica Plaisance; and five grandchildren, Chrystal Hale, Elric Sullivan, Colby Schanzbach, Joshua Plaisance, and Lily Plaisance. My sincere condolences to the Plaisance family. May the fun times linger in your hearts and be comforted by the promising words of John 5: 25, 29 and 29.